Frugal Fitness: Successful Mobile Personal Training Business? Your Questions Answered! Successful Mobile Personal Training Business? Your Questions Answered! As I've written in other posts, I get asked all the time by other current or prospective personal trainers that are looking to get into the industry or learn how to be more successful. Although I've been doing less and less personal training recently, I've still been a trainer in almost every capacity for 9 years and have had a lot of interesting experiences. This question is from Bryan Dusseau of Direct Fitness in Toledo, Ohio. He's doing his part to keep citizens in better shape for affordable prices through his personal training business. It looks like you are doing a great job with your business. How is everything going with it? How long has Frugal Fitness been around? Awesome! I live in the Toledo, Ohio area, where fitness is not Booming. But I think I have a lot of opportunity, only 2 competitors close by me, and they are gyms. I am a mobile personal training company. Toledo is the 29th fattest city, and I think that gives me a lot of opportunity. But, people tend to think it is expensive. I charge $25 for 1/2 hour, and $40 for a full. I am willing to negotiate with people who can not afford it. I also have classes. This is my first year, so I am new. I have been a trainer in a gym for about 2 years though. Do you have any pointers for someone just starting there business out? Going very well! The best is yet to come though!! 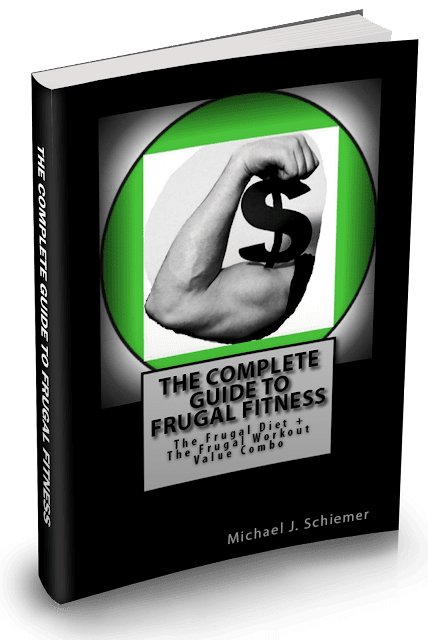 Frugal Fitness has been used in commerce for a little over 2 years (trademark pending) now, but a lot of the themes and aspects of the business I've been doing for 3-6 years. I've been doing mobile training via my company Results Private Fitness LLC for 3 years and still train the occasional client for extra cash if they are really motivated to work and improve themselves. I trained clients in a half dozen gyms, training studios, and health clubs and taught classes (boot camp, six pack abs, butts and guts, total body toning, and heavy metal) all for about 9 years now. It is not easy at all starting out, or even the first year or two. 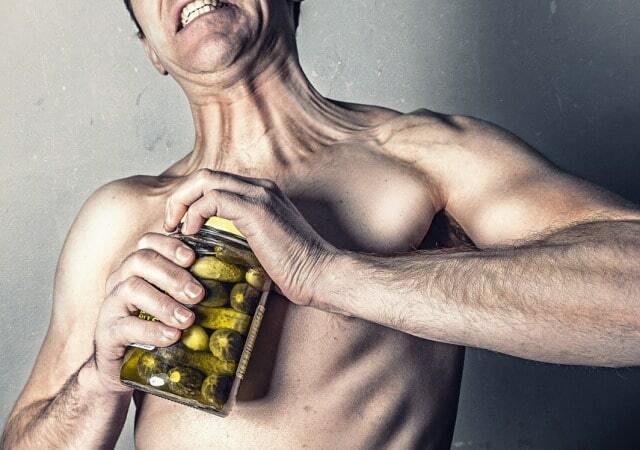 There are a lot of personal trainers out there these days and the economy is pretty rough so people often cut back on their fitness services. You just gotta keep making connections, stay on top of the clients you do have, do your absolute best work for your clients, stand out from the rest of the pack, ask for referrals, try to get as much publicity or free advertisement as possible, do as much online stuff you can, and just do your best in general. While you can't and shouldn't discriminate, try to find as many clients that do have disposable income and that can actually afford to pay you what your time and energy are worth. Maximize your education and credentials so you can market yourself honestly as premium and the best option around. Keep teaching those exercise classes as it will give you plenty of good worth of mouth referrals and training prospects, as well as some (small) consistent pay. A few other words of wisdom from my experiences. Take care of yourself. While the business is all about the client, you will end up serving the client worse in the long run if you do not keep yourself healthy or do not ask for the pay that you deserve. Don't carry excess workout equipment if you can avoid it, will obviously lower your mileage on your car and gas is expensive these days. Take a day off here and there or you will get burnt out like me. Never forget you are lucky in many ways for getting paid to to help others improve the quality of their lives. And finally, while everyone makes mistakes and nothing is just black and white, do not continue training clients that repeatedly disrespect your time and services. I've had some great experiences with personal training and also some very depressing low points. I've had clients that really appreciated my time, efforts, and services and others that couldn't even be bothered to show up for their sessions. In 9 years I've trained thousands of people. I don't do as much training now because I honestly am a little burnt out from doing it so long. Keep working hard and helping people! I wish you the best man! 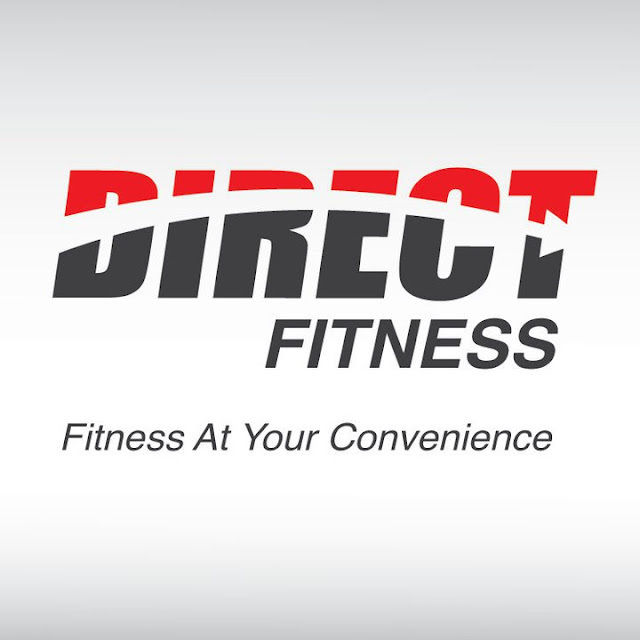 Check out Bryan's blog for Direct Fitness!